Welcome to Mayor Max's website. 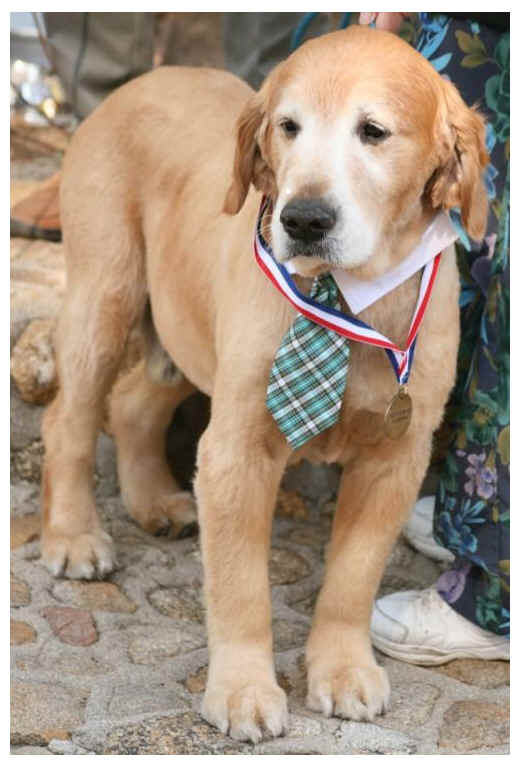 Max (Maximus Mighty-Dog Mueller) was voted into office during an election held on June 11, 12, and 13, 2012 in Idyllwild, and was inaugurated to a one-year term on July 1, 2012. As Idyllwild is a non-incorporated town, it has no human mayor. Idyllwild Animal Rescue Friends (ARF), a non-profit 501(c)(3), sponsored Idyllwild's first-ever mayoral election. Any local resident was permitted to nominate his or her dog or cat. 14 dogs and 2 cats were nominated and ran for office. Constituents cast their votes via $1 donations each, and all $31,000 of the proceeds benefited ARF. 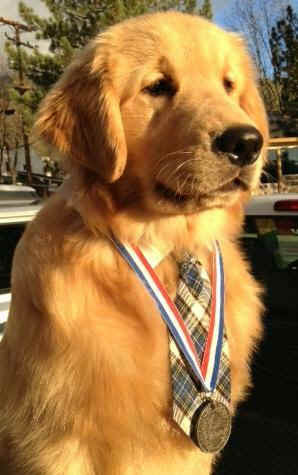 Max won a full two-thirds of the votes, and became Idyllwild's first mayor. Max's popularity moved the people of Idyllwild to appeal to ARF for his continuation in office beyond his one-year term. On February 9, 2013, ARF announced the extension of his one-year term to a second and final year, ending on June 30, 2014. On April 2, 2013, Mayor Max passed away. The successor for the remainder of Max's term, Maximus Mighty-Dog Mueller, II, arrived in Idyllwild on July 21, 2013. 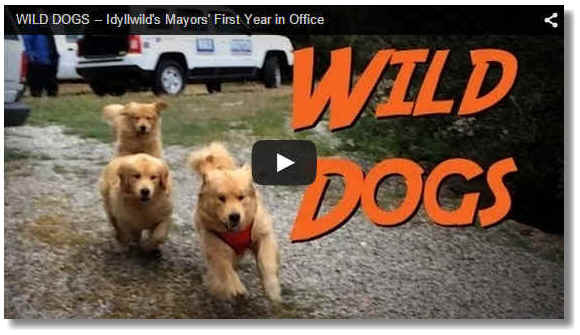 Idyllwild Animal Rescue Friends approved his mayoral transition plan. Upon his arrival to Idyllwild, Max was accompanied by two deputy mayors: Mikey and Mitzi (Mikey Mighty-Dog Mueller and Mitzi Marie Mueller). The trio is often referred to as "the Mayor and the spares" or simply "the Mayors of Idyllwild." Mayor Max, Deputy Mayor Mikey, and Deputy Mayor Mitzi are all related to Mayor Max, I; all four dogs share a common ancestor. Mikey and Mitzi are siblings from the same litter, and Max is a cousin of theirs. Mikey and Mitzi were born in Ohio, and Max was born in California. In March of 2014, as the June 30 end of Max's term approached, ARF solicited the town's interest in holding another election. Once again, the people overwhelmingly pled for Mayor Max's continuation in perpetuity. Mayor Max and his two deputies, Mikey and Mitzi, continue to serve the town of Idyllwild. Feel free to contact the Office of Mayor Max of Idyllwild at any time. © 2012-2019 Office of the Mayor of Idyllwild, California. All rights reserved.